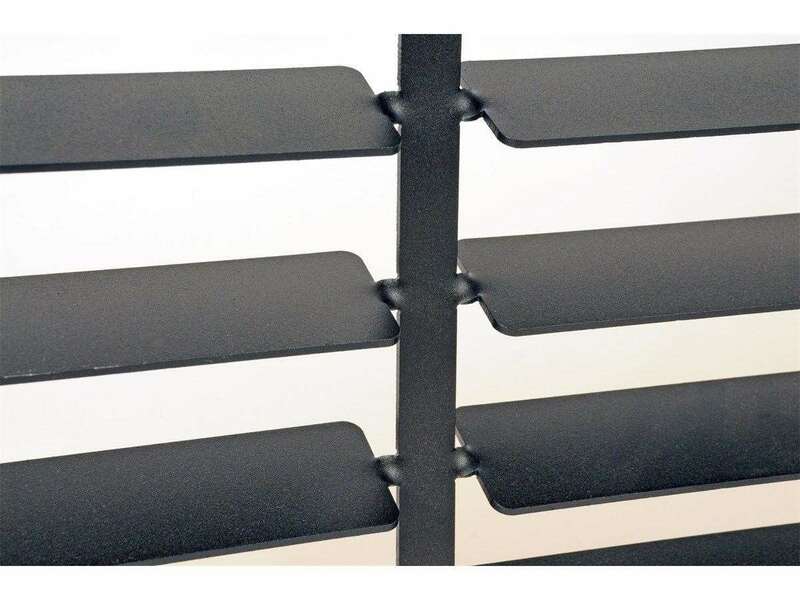 Dee Zee offers the toughest headache racks on the market. 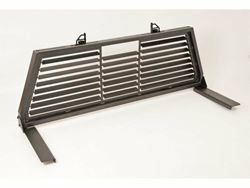 If you're a contractor, you need to get a Dee Zee louvered headache rack mounted on your truck before pulling into your next jobsite. 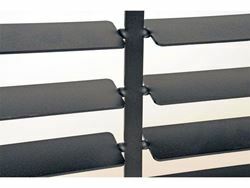 These rear window guards are made out of the toughest on the market, giving you the satisfaction of knowing you and your truck cab will be protected from unnecessary damage. A channel system is going to give you a great place to add lights as well as tie downs for securing your cargo. 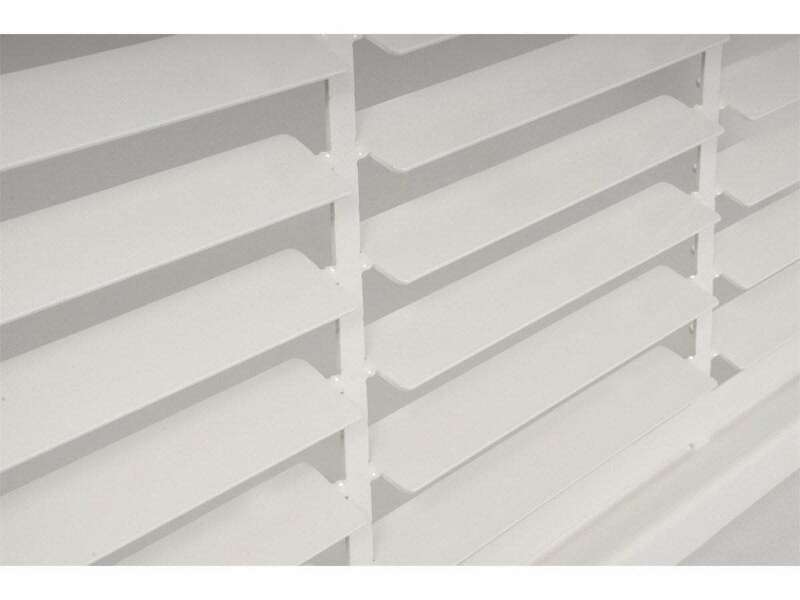 Adding a Dee Zee louvered headache rack to your truck will also enhance the looks with a more rugged appearance. These racks are lightweight but don't be fooled, they are designed to take hit without flinching. 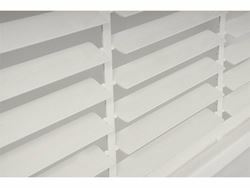 You have the option of choosing a rack in white powder-coat, black powder-coat, or polished aluminum. Dee Zee louvered headache racks mount into your truck's stake pockets. 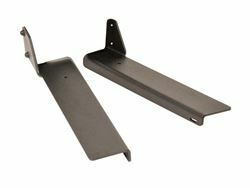 The mounting brackets are sold separately for the steel cab rack, but are required for installation. 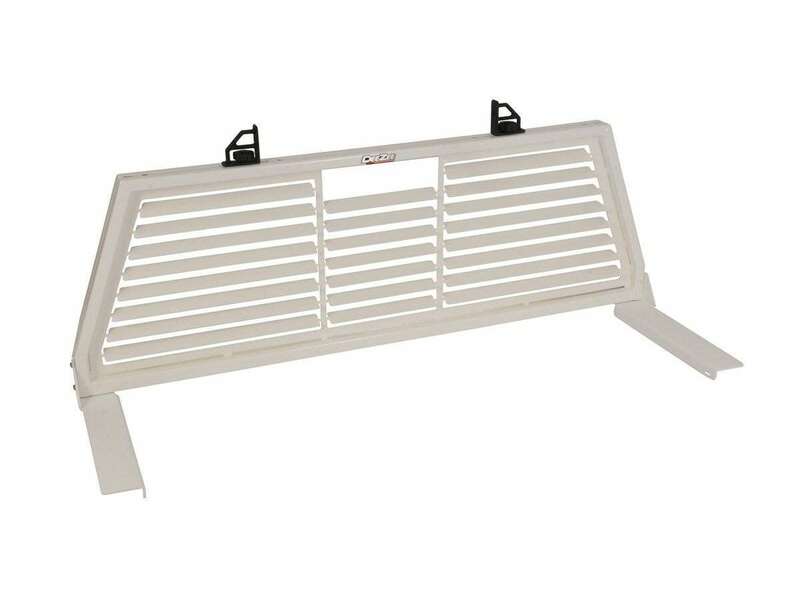 They can be mounted at the front of your truck bed.